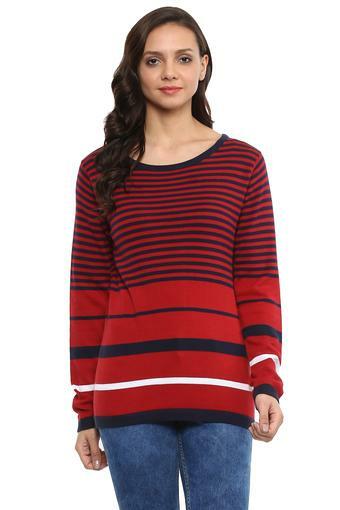 Winter calls for style with warmth, this sweater from the house of Stop. 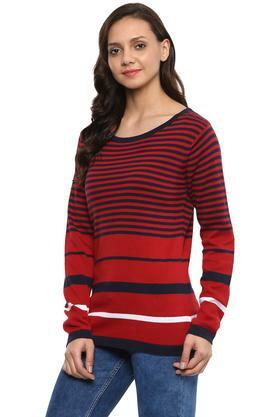 It has been made from good quality fabric, it will provide you coziness throughout the day. 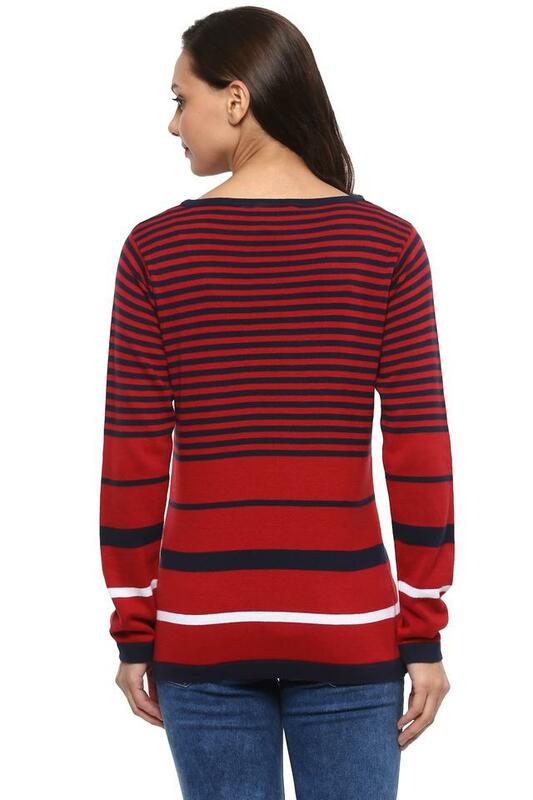 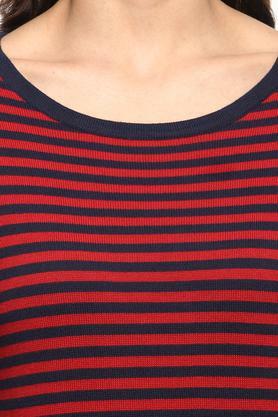 Featuring a round neck, full sleeves and striped pattern which possesses a fashionable magnetism. Construct an easy-going look in this sweater. 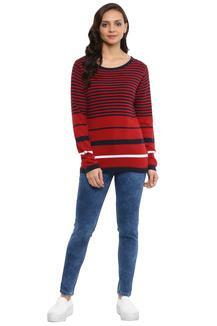 Show off your fashion sense by clubbing this sweater with a pair of contrast denims.